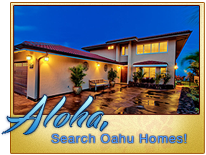 Hale Mamao ~ Far House, OT 511 is one of our 3 Bedroom 3 Bath properties. 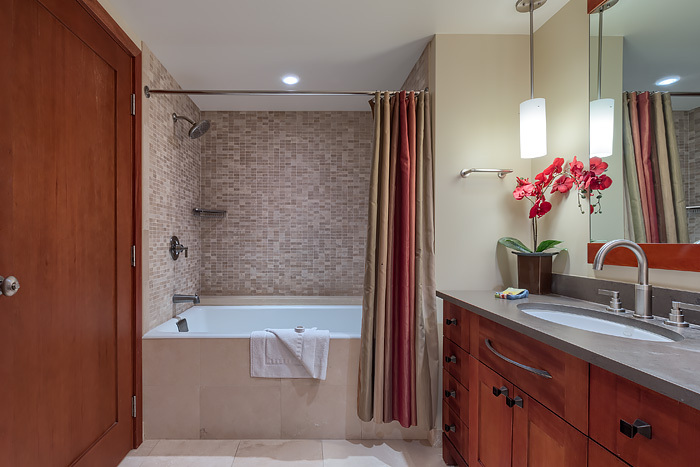 It’s great for the guests that need 2 Master Bedrooms, each with private baths plus another Bedroom and Bath. 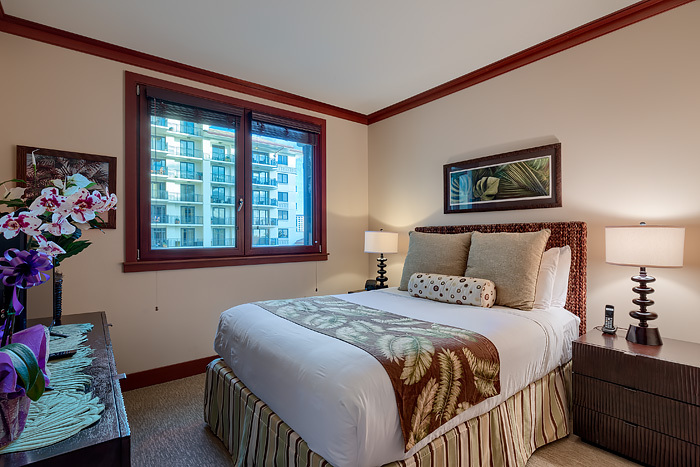 The occupancy will allow up to 8 guests in the villa and we do have floor futons for children for addition beds with a couch in the living room. 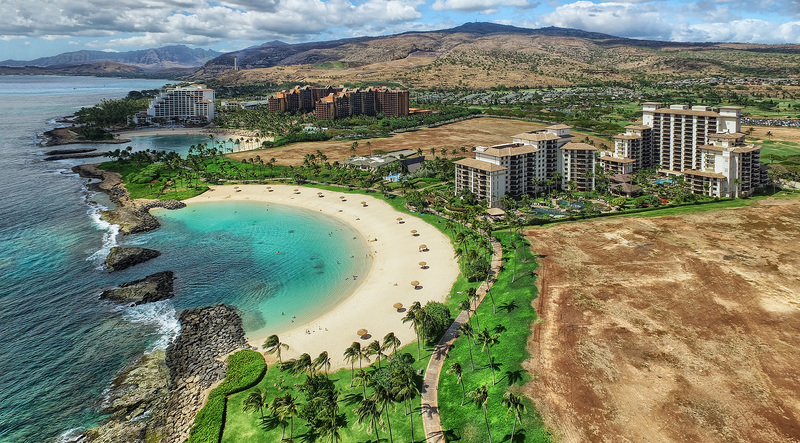 Ko Olina Resort and Marina also has a wide range of activities located within the resort including the Ko Olina Golf Course, Ko Olina Marina, 5 Star dining, shopping, walking trails, fishing and whale watching charters and 4 protected lagoons. 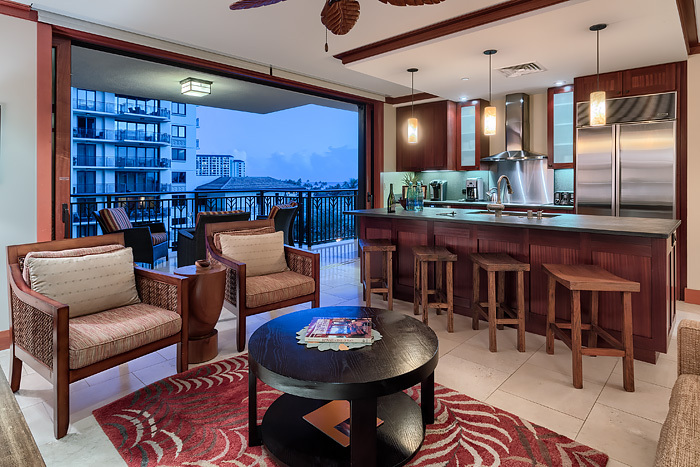 2 to 3 miles from Kapolei with shopping including Costco, Target, movie theaters, Safeway and 100’s of other merchants.<br. 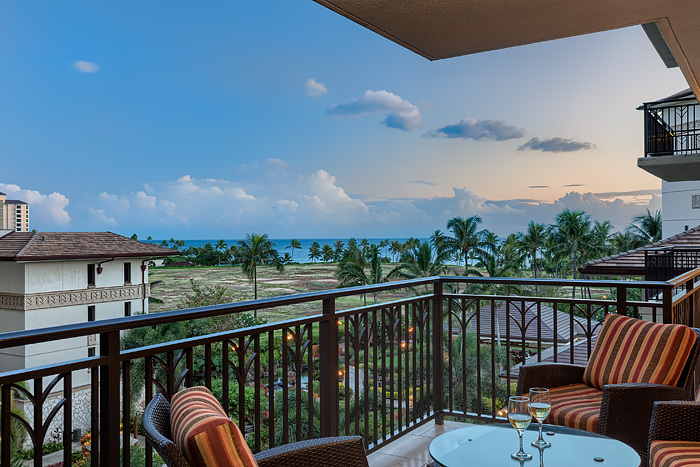 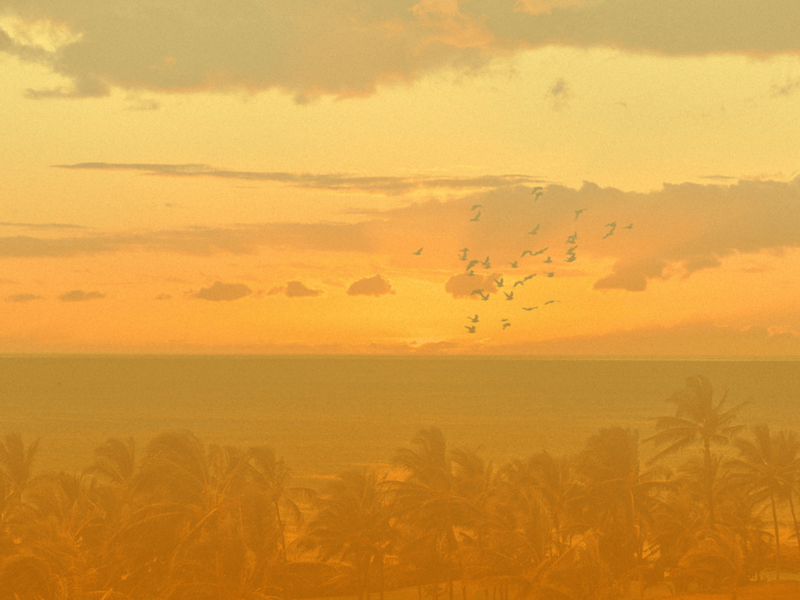 Priced comparably to a single hotel room with ocean views, Hale Mamao will give you so much more than a hotel room. 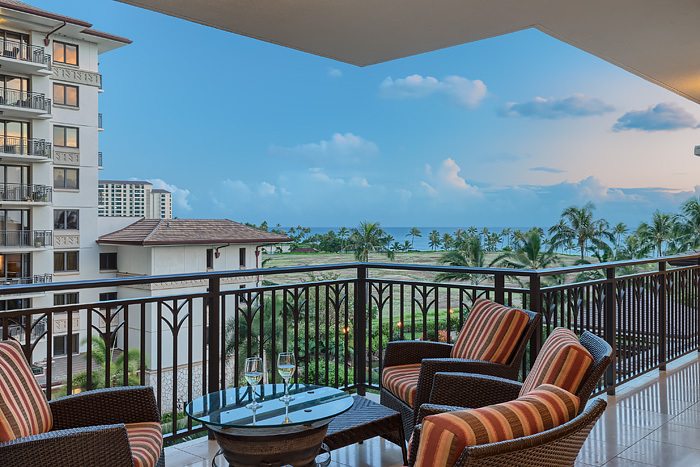 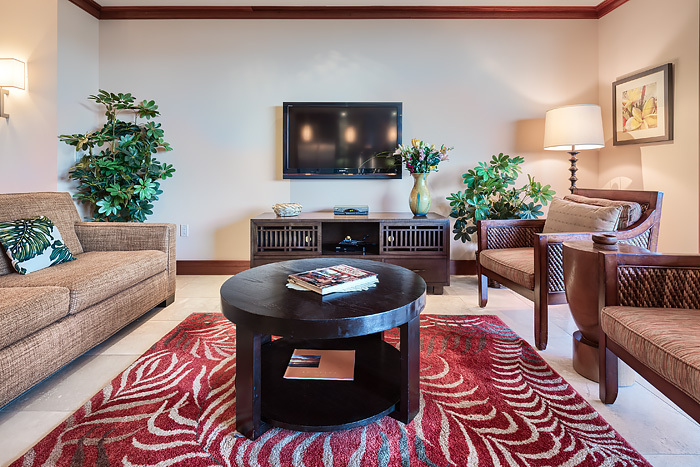 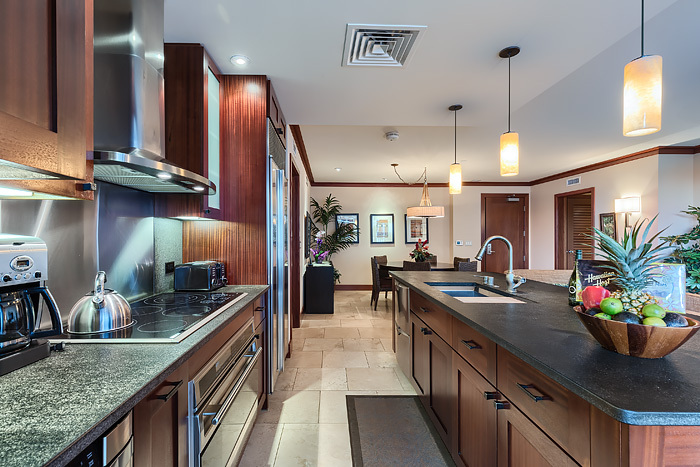 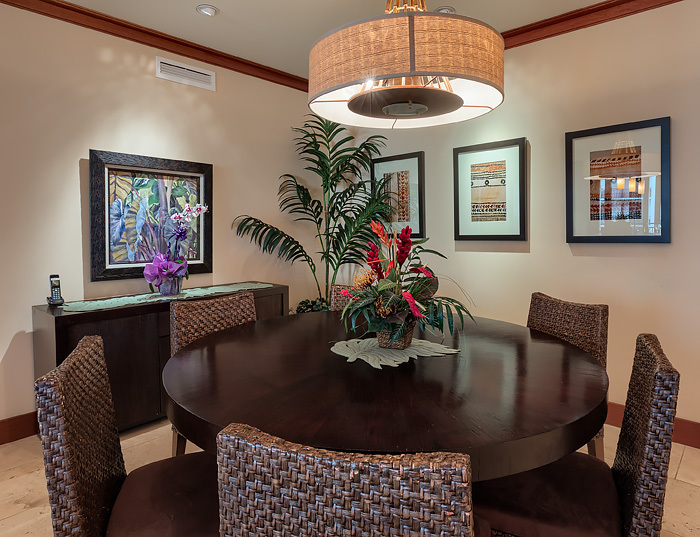 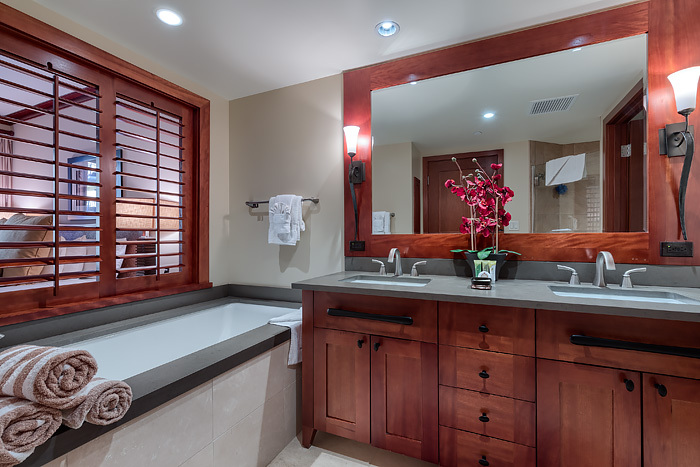 All of the villas at the Ko Olina Beach Villa require a minimum 6 night stay. 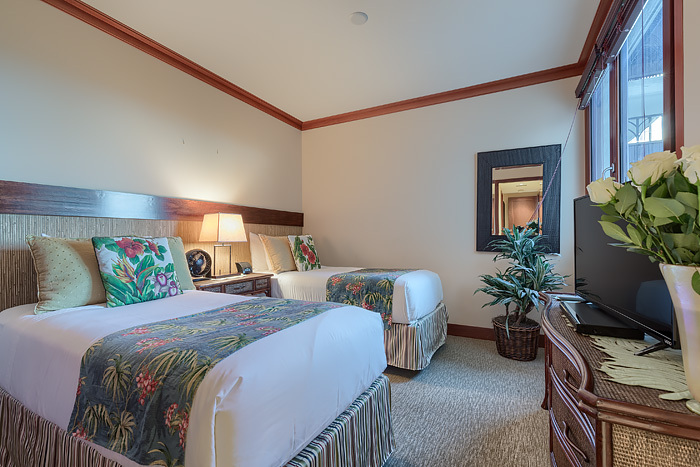 Prices and availability vary based on dates and calendar. 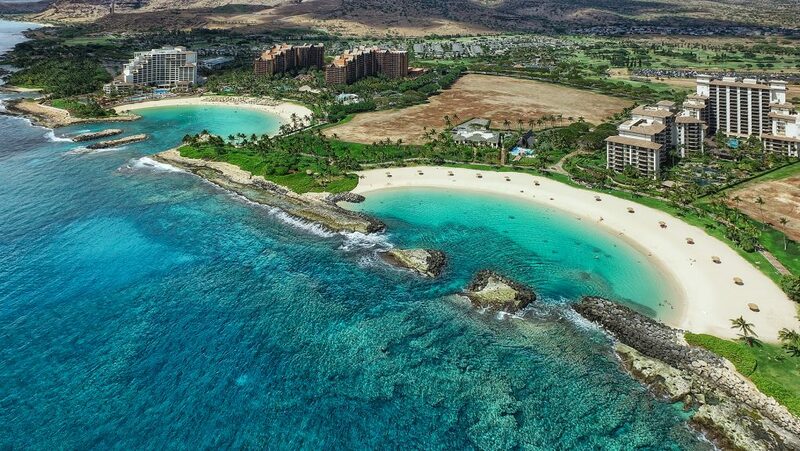 There is a one time check in/cleaning fee of $465.00 for each stay and 14.96% in combined GET & TAT state taxes with a $68 amenity fee.